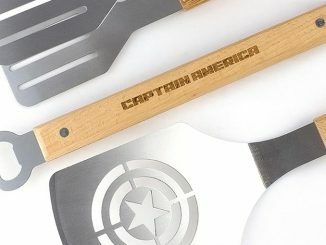 Memorial Day is right around the corner, and perhaps you’re planning to grill on your Biodegradable BBQ using your Captain America Grilling Tools. 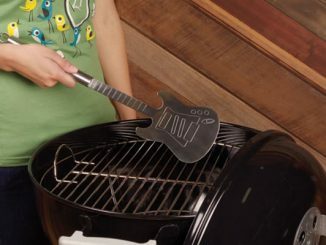 Or maybe, you’d rather grill with this Star Trek The Next Generation BBQ Set. 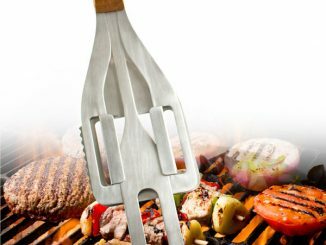 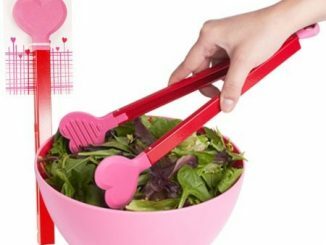 This custom stainless steel set of grilling tools features a USS Enterprise spatula, a Cardassian fork, Delta tongs, and four Delta skewers. 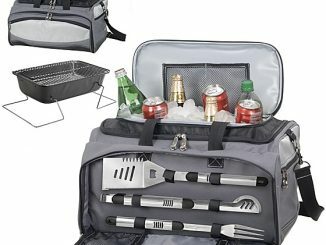 It all fits nicely in an aluminum carrying case to easily take it with you on voyages as you continue your mission to explore strange new worlds and grill where no man has grilled before. 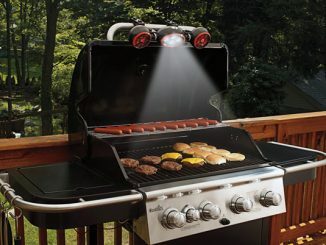 Any old crewmember can whip up some grill-marked meats from the food replicator, but a true Captain knows how to command a grill. 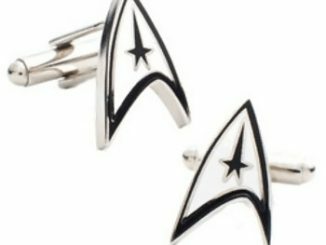 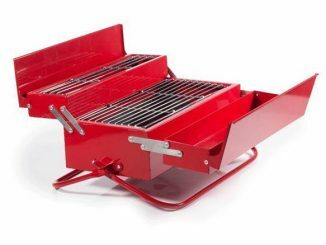 The Star Trek BBQ set is perfect for you grill masters and Next Generation know-it-alls. 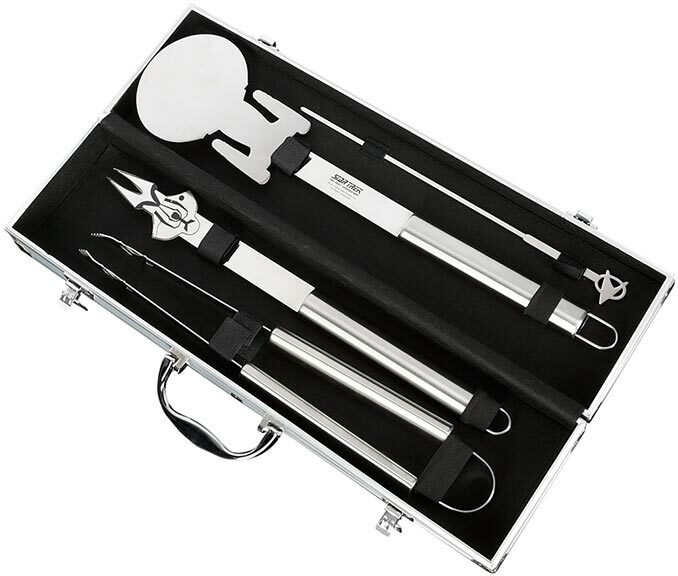 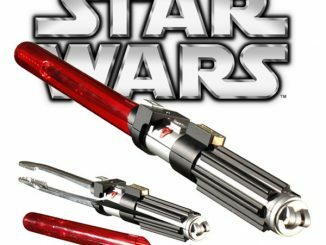 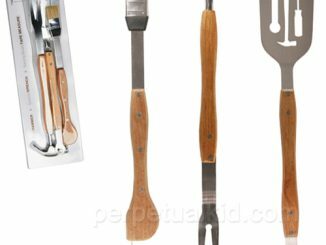 The custom stainless steel tool set is equipped for anything with four Delta skewers, Delta tongs, a Cardassian fork, and a USS Enterprise spatula, that all fit into an aluminum carrying case for easy transportation to off-planet grilling missions. 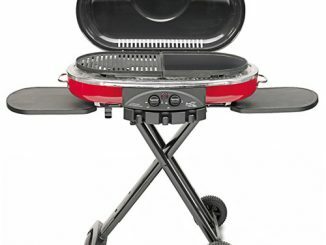 Buy the Star Trek TNG BBQ Set at Star Trek Shop. 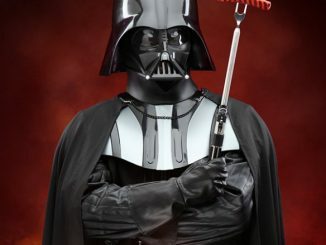 Currently is is on sale for just $27.98, which is 60% off the regular price of $69.95.